Call today for a quote on your service needs! 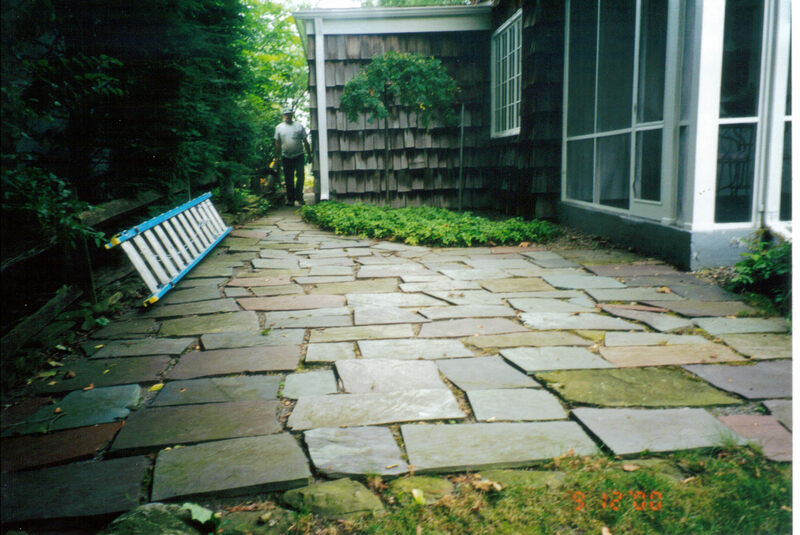 We offer a wide range of services to meet our customers needs. We service residential, commercial, and government clients. We can provide everything from basic per time mowing services to full service seasonal or annual maintenance contracts. 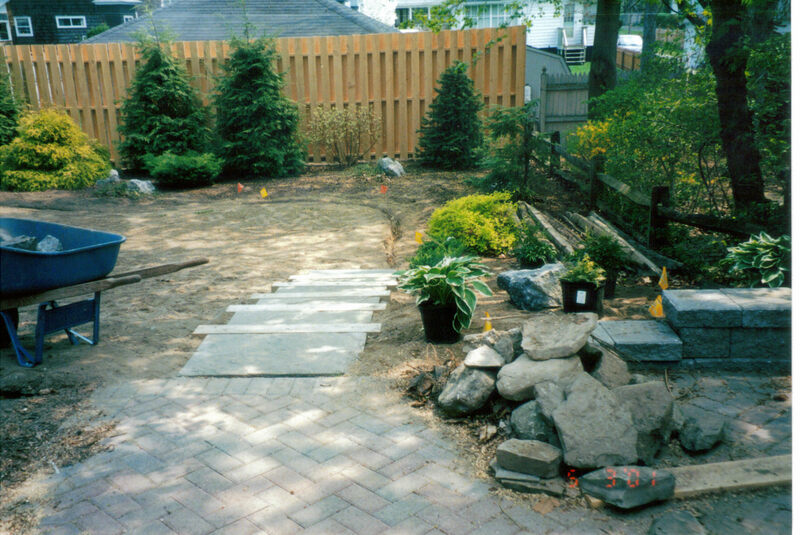 We also have dedicated, experienced landscape crews that can take your landscape project from start to finish. We are New York State Liscensed Pesticide applicators and pride ourselves on the quality of our programs. 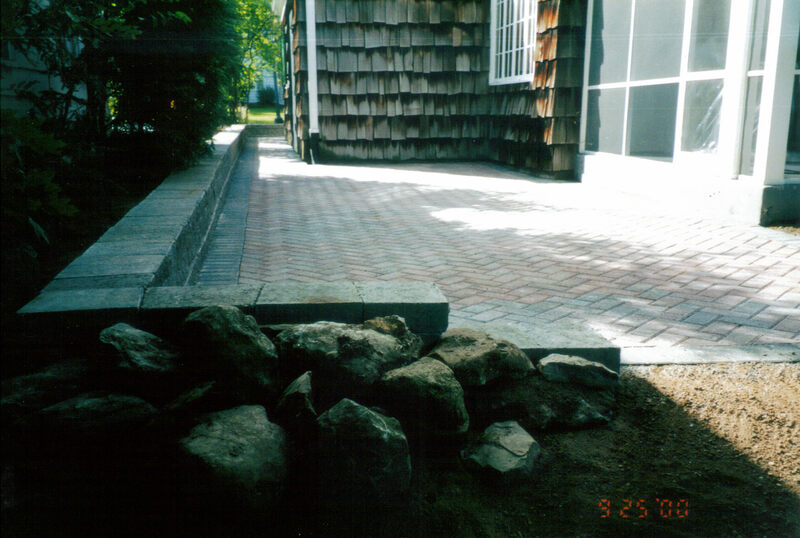 Many of our clients, both commercial and residential , use our annual contracts. We provide you with your choice of selected services for an annual price split into 12 equal monthly payments. Since every property is unique, this is only a basic list of some of the services that we can provide. Depending on the individual needs of each client we can tailor our services to meet your needs. Our experienced, reliable staff is ready to work for you. Call or e-mail us today to discuss your needs. 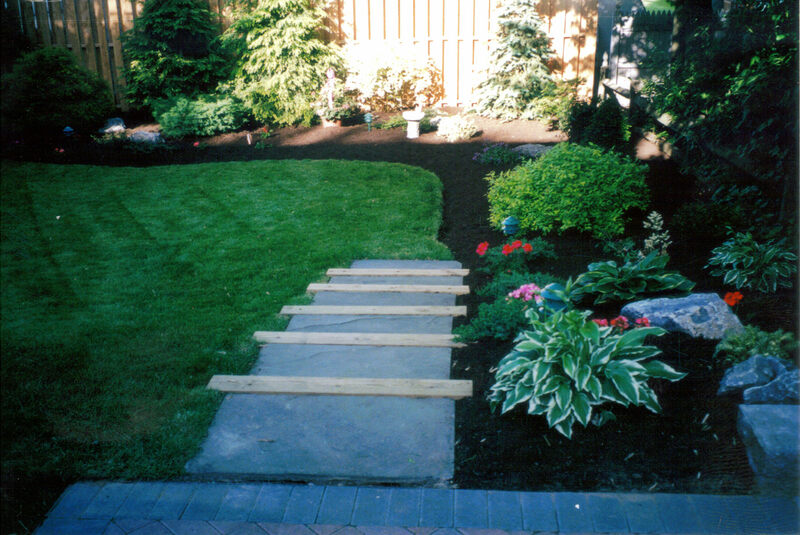 ALL PHOTOS OF WORK SHOWN ON ALL PAGES OF THIS WEBSITE ARE FROM JOBS DONE BY T.J.'S LAWNS PLUS, INC.